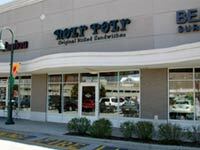 If you are looking for information on the Roly Poly franchise business opportunity, Roly Poly franchises or Roly Poly franchising, then you have come to the right place. 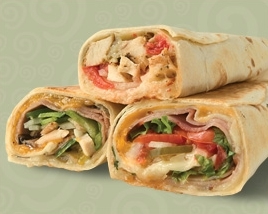 Using fresh flour tortillas, roll incredible sandwiches filled with top quality meats, cheeses, fresh vegetables and spreads and serve them in a fun and friendly environment. 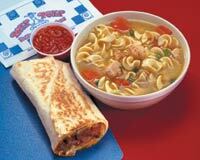 The Roly Poly franchise system is one of the easiest quick serve restaurant concepts to operate. Our non-cooking concept is clean and preferred by landlords. Roly Poly requires only 800 to 1,600 square feet for each location, giving Roly Poly the ability to go into some non-traditional locations. 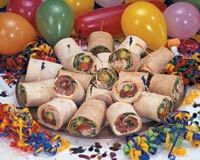 Since Roly Poly is a non-cooking concept, our equipment package is very inexpensive.